RSPCA NSW runs courses about animal care and welfare for all age groups. Students in Stage 3 will explore their role as responsible pet owners, as well as consider their interactions with canines through our Dog Safety Program. Students can also delve into RSPCA NSW’s position in the community as Australia’s prominent animal welfare organisation. Plus, they can explore their own ethical perspective on Humane Food and develop an understanding of how our inspectors investigate and prevent animal cruelty. Students are introduced to the work of RSPCA NSW, develop an understanding of what animals need, and learn about the responsibilities of owning and caring for a pet. 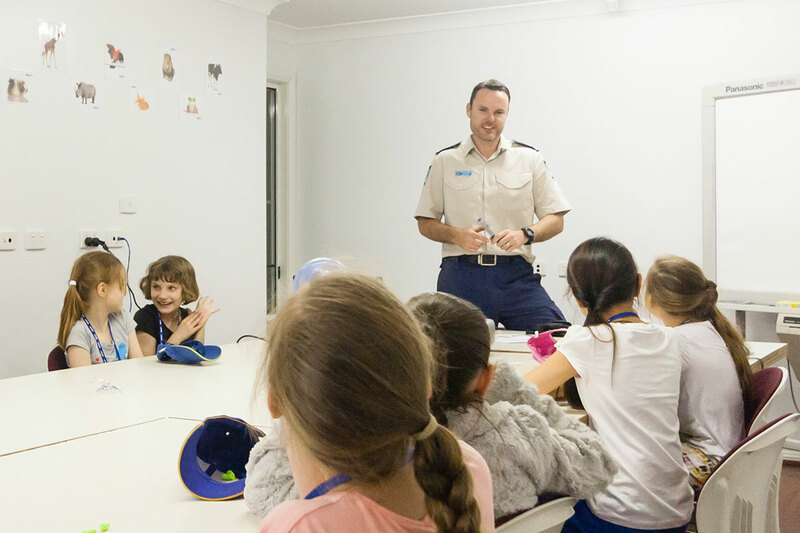 Students learn about RSPCA NSW’s role, including how our animal attendants, inspectors and veterinarians help animals. They also learn about our special community programs like RSPCA Homelessness and RSPCA Domestic Violence, and explore case studies and success stories. Plus, they are encouraged to get involved as a member of their local community.